Moriah chose to volunteer her time with CSB because she LOVES ballet! She also loves the professional ballet experience and the opportunities CSB brings to the community. She has a long history with dancing. Moriah started her ballet education in 1976 in Maryland with Frederick School of Classical Ballet and performed with Maryland Regional Ballet. She danced and performed there for 13 years. Then, after a 10-year absence from ballet and moves all over the country, she landed in the Boulder area. She revisited her dance background and started taking local and company classes. Eventually, Moriah moved to Longmont and stumbled upon Longmont Dance Theatre Academy. She believes LDTA offers the best classes she has experienced since her move to Colorado. She continues to take adult ballet classes, and her three boys take ballet and tap classes as well. They love it! This led to performance opportunities for her and her children with Centennial State Ballet. Her passion for the organization led to a position on the board and eventual election to president. Moriah is a successful local business owner in the Longmont community, a mother of small children who have come to love the rewards that go hand-in-hand with performance and ballet, and a true and long-time lover of the performing arts. 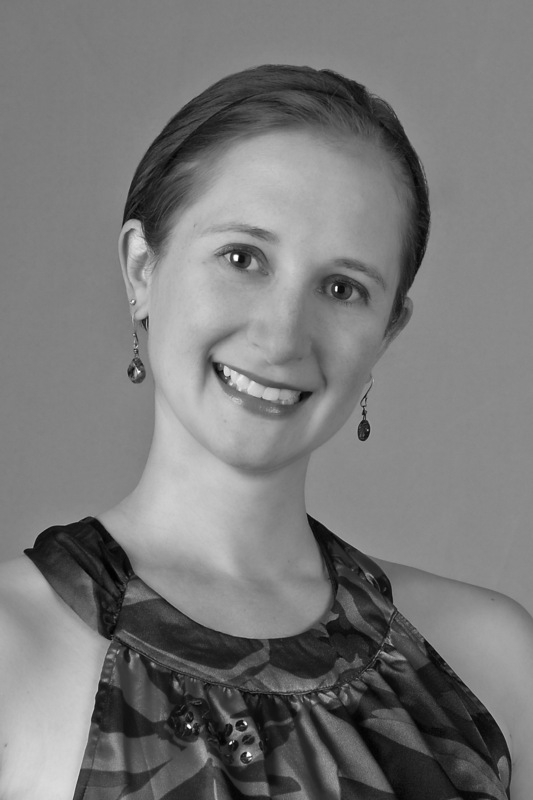 She chose to volunteer her time with CSB to help bring to life the artistic vision of unbelievably talented Executive Artistic Director, Kristin Kingsley, and to foster her love for ballet with the local community. Dolores Kingsley has been involved with the arts starting at the tender age of 2 1/2 taking dancing and performing “I’m A Little Teapot”. She went on to perform in musicals during her time with the University of Hawaii and with church choirs in Hawaii, Washington, and Missouri. She currently teaches line dancing and choreographs line dances for her students in Picayune, Mississippi and for line dancers around the national community. Ms. Kingsley taught elementary school, 3rd thru 6th grade, for 30 years in Kansas before retiring. Full disclosure, Dolores is Kristin Kingsley’s proud mom and during her daughter’s training, performance opportunities, student apprenticeship, and becoming a company member of the State Ballet of Missouri, now the Kansas City Ballet, she was introduced to the Ballet Boutique and volunteered for every performance. With this knowledge, Ms. Kingsley ran the CSB Boutique from 1999 until 2017. She always had so much pleasure and fun while being involved with the purchase and fabrication for boutique items and now is proud to pass off this duty to her first daughter, Jennifer Kingsley-Sapien. Being involved with CSB since its inception, she has seen CSB‘s growth into the local youth pre-professional ballet company it is today. She has watched many students as they advanced from performing as an angel to their graduation, especially all her “grandchildren“ during her performances as grandmother in The Nutcracker. CSB‘s artistic staff, administration, students, families and friends have become a second family to my husband and me. CSB is a very important part of the Longmont community bringing to the public professional ballet performances showcasing the talented youth from the Longmont area. My goal for the board is to increase awareness of CSB‘s professional place in Longmont and to help find funds needed to produce these wonderful productions. I am also dedicated to collaborating with other arts organizations to create a permanent performing arts center to house all the arts in Longmont. Rich is a lawyer in Longmont. Mr. Marsh has served on other nonprofit boards, specifically helping with legal due diligence and documentation; but the CSB board is a new direction for him. Rich has been a long-time supporter of ballet performances, as his daughters took dance and ballet lessons when they were young and he has been a regular patron of DCPA’s Nutcracker production. Beyond that, Mr. Marsh’s experience with ballet is pretty limited and he is fortunate that the other board members are well acquainted with classical dance, leaving him to focus on legal due diligence matters for the organization. Rich would like to add: he is now also a HUGE fan of CSB’s Nutcracker production.